Little, Brown and Company, 9780316033978, 352pp. 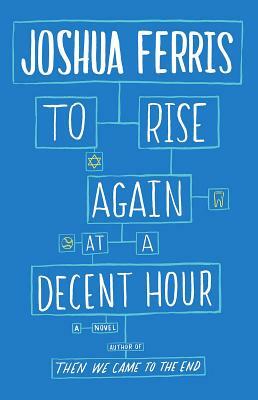 Joshua Ferris is the author of two other novels, Then We Came to the End, which was a finalist for the National Book Award and received the PEN/Hemingway Award, and The Unnamed. His fiction has appeared in The New Yorker, Granta, Tin House, and The Best American Short Stories. Ferris was chosen for The New Yorker's "20 Under 40" list of fiction writers in 2010. He lives in New York.